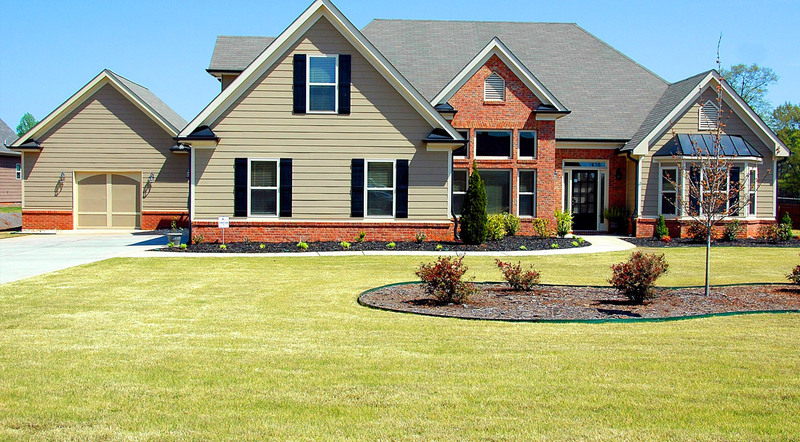 With over 40 years of experience, BCI Exteriors has been a top contractor for home improvement services in Hartland, Wisconsin. Every exterior project is different and we understand you want the best value for your time and money, as anybody would! We listen to your needs, assess each project in great detail, and recommend the right solution for both residential homes and commercial businesses. For more inspiration, take a look at some of the local exterior projects we have completed in the Hartland area. 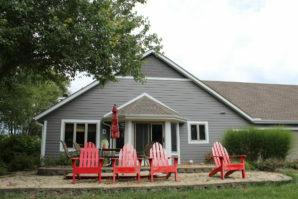 Get a Free Quote for Your Hartland Home Exterior Project Today! 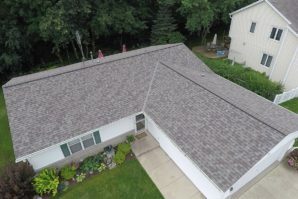 If you are looking to get a new roof in the Hartland, Wisconsin and neighboring communities in Waukesha County, then look no further than BCI Exteriors. 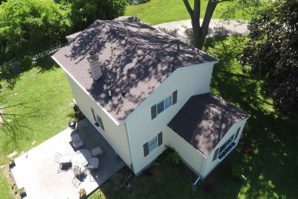 Serving both residential homes and commercial businesses alike, our professional craftsmanship, customized approach and competitive pricing are what set us apart. We work with our clients for all their roofing repair, replacement or new construction needs. 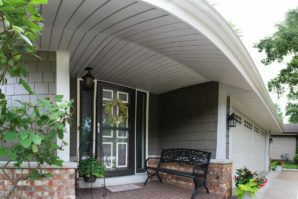 Give your home or business a fresh look with new siding. With a variety of colors and styles like fiber cement, vinyl, and composite wood, BCI can help you find the right siding. As Hartland’s go-to siding contractor, we deliver the best return on your investment when it comes to siding replacement and repairs. Looking to replace the leaky, sagging gutters on your home? The time has come to call Hartland’s most in-demand gutter installer, BCI Exteriors. From seamless aluminum gutters to copper or steel flashings, we create customized gutter systems to fit your home. Invest in protecting your home with maintenance-free gutters and downspouts today. 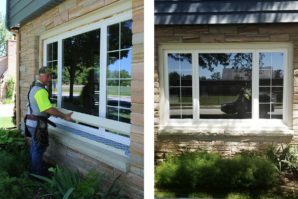 BCI has been a trusted window contractor in Hartland, Wisconsin since 1979. Our friendly team of professionals can help add value to your home with new energy efficient windows. We offer a range of replacement windows, including fiberglass, wood and vinyl in a variety of styles and colors that perfectly compliment your home’s exterior as well as interior. If you need to replace an old drafty door, look no further than Hartland, Wisconsin’s top door contractor, BCI Exteriors. Our specialists can spare you the headache of shopping around for the right door. From storm, patio, entry and French doors, we install it all. Enhance your home with new fiberglass, wood, or steel doors. Whatever your style or needs, BCI can help you find the right fit. Most homes, even newer ones, simply don't have enough insulation. 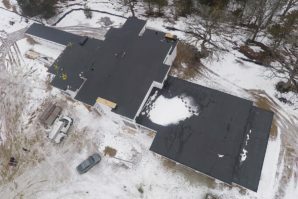 BCI is Hartland’s top contractor for insulation efficiency upgrades. Eliminate problems like uncomfortable rooms and costly heating and cooling bills by winterizing your home with new insulation. Our trained team of specialists examine your home from top to bottom. We locate and treat areas like walls, attics or crawl spaces with the best home performance products including blown-in fiberglass and spray foam insulation.